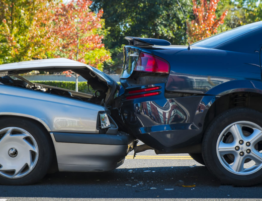 Trentalange & Kelley Can Help You After a Car Accident - Trentalange & Kelley, P.A. 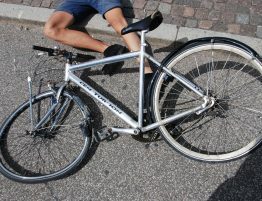 Accidents can happen to even the most careful of drivers. In a split second, an accident can not only damage your vehicle but impact every aspect of your life. The most recent report from the National Highway Traffic Safety Administration (NHTSA) shows nearly 6.3 million police-reported crashes in the United States in 2015. About 2.4 million of these accidents resulted in injury, and 35,092 people were killed. 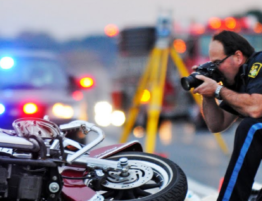 While some of these accidents were due to traffic, road, or weather conditions, the majority were caused by careless driving behavior, such as speeding, disregarding traffic signals and laws, or driving under the influence of drugs or alcohol. The type of injuries you can sustain from a car accident vary depending on where in the vehicle you were sitting, where the impact occurred, and the speed at which your vehicle was traveling when the impact occurred. If a car accident leaves you severely injured, recovery may be a long road, and your accident may permanently lower your quality of life. Your injuries may prevent you from returning to work or enjoying your normal way of life with family, friends, and activities. This will be further impacted by rising medical expenses and long-term care. In addition to the physical pain and suffering, auto accidents can also cause emotional pain and stress on not just you, but your loved ones as well. 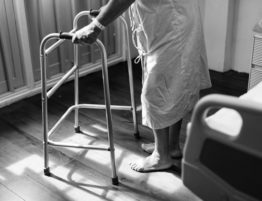 If your injuries and recovery prevent you from returning to work, your family may struggle to make up for your lost income and cover your medical expenses. If a car accident leaves you and your family in a stressful financial situation, legal representation might be the answer. An experienced personal injury lawyer can help you recover lost wages, protect your interest, and defend your rights. A personal injury lawsuit can help you seek compensation for pain and suffering and lost wages, including any future income losses your injuries may cause. Also, an experienced personal injury attorney will have the legal expertise to ensure the maximum amount of compensation for the injuries you have suffered. This can include negotiating with your insurance company for a settlement amount to assist with income losses and medical expenses or filing a personal injury lawsuit against the at-fault driver. At Trentalange & Kelley, PA we have a proven track record of success in securing results for our clients. 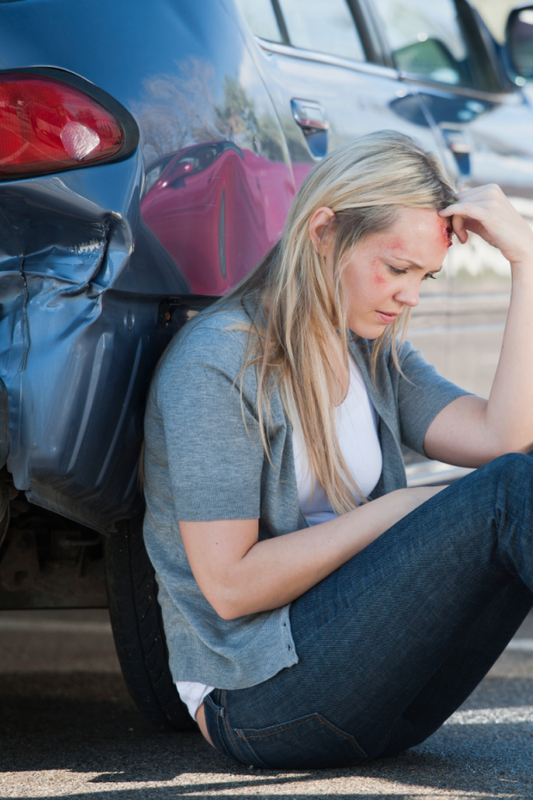 We understand how devastating car accidents can be for you and your family. We provide caring and compassionate advice to help you through the healing process while also competently and aggressively representing your best interests through various legal avenues. We are your fiercest advocate with a goal of securing the maximum results and minimizing adverse impacts of the accident. 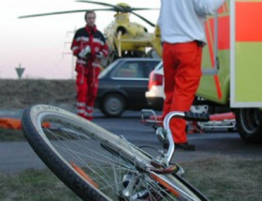 If you or a loved one has been injured in a car crash, contact Trentalange & Kelley, PA today. Our firm’s experienced personal injury attorney will listen to the specifics of your case and advise you of your best options to assist you and your family. 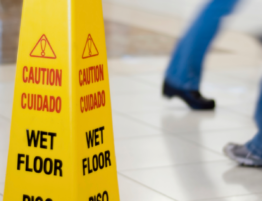 Slip, trip, and fall accidents are a common cause of injury in the United States….